We are a multi residential-online ministry hybrid dedicated to restoring the purpose of the Church. 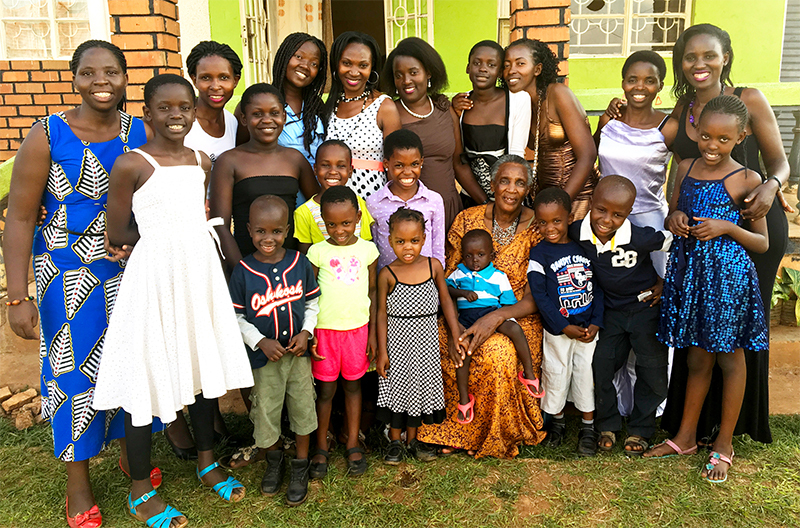 We are a multiple household community in Uganda blended with our online community. Our mission is to reflect Jesus’ teaching of The Kingdom of God by working through our cultural, class, and geographic divides together. We do this by demonstrating the love of Jesus daily, in a very tangible way, by opening ourselves up to deep relationships with poor Africans who lead very different lives than ourselves in the West. 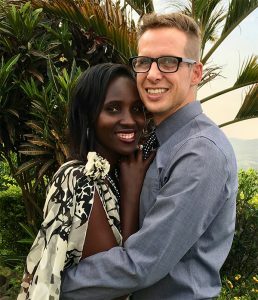 We are funded by relatively rich and privileged American believers who we hope to usher into loving relationships with their poorer brothers and sisters in Uganda. Read our theological manifesto here. We invite our American and European friends into a three step process of deepening relationship with their African brothers and sisters. We take the first step and hit the GIVE link to sign up to automatically share a part of our wealth each month. We recognize the intense material poverty of our brothers and sisters and see God has given us resources that we can share to reduce their immediate suffering. We do this monthly as an act of sacrificial love. Sort of like joining the gym is the first step to getting in shape, the next is showing up. We recognize that our charity is not enough to create the Unity “evidence” Jesus prayed we would display to the World in John 17. We move into direct relationship with those we are sharing our resources with. We do not see our brothers and sisters as objects of our charity, but as fully our siblings in God’s blended family. We must know their names and they must know ours. We must “do life” together, keep each other in prayer, and truly know one another. We learn from each other that God has brought us together to introduce us to the God-blended family we have always been a part of. To continue the gym analogy, this step is the beginning of our body building, the realizing we need others to train along side of. The next is the muscle breaking of resistance training, where pain makes us stronger. Now the hardest step. We recognize that much of what our African brothers and sisters face; famine, war, genocide, disease, political instability, murderous dictators, mass sexual assault, and environmental degradation, and crushing poverty have a long history and direct ties to the sinful behavior of our American and European elected government officials. We understand that the justice God commands for windows and orphans requires us to deeply consider that the sins of our governments, and our own. We carry the burdens of our brothers and sisters. Our solidarity with them requires changing our ways to create justice for them. 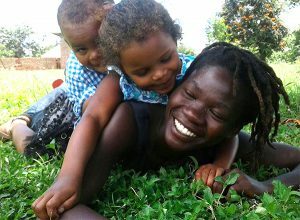 HOPE+ Africa is a non-profit organization started by Hope Phillips and her husband Paul in response to the desire to prevent other women and children from suffering as Hope did growing up as an AIDS orphan. Read Hope’s story here. We love African women out of personal, cultural, and habitual problems that have historically prevented them from becoming whole and fully Christ-like in faith, community, and country. We work to empower poor women, single mothers, orphans, widows, victims of violence, and the HIV+ to follow Jesus at a deeper level. This includes living with those we work with, eating three meals a day with them, getting involved with their families. We solve problems the way Africans solve problems, within deep long-built relationships. We don’t just “sow seeds” expecting a harvest of love, we sow literal seeds! We teach urban gardening at the HOPE+ Africa house as a first step in our informal training school to help our women and girls become skilled at running their own businesses and contributing to the welfare of their family and faith community. Our urban gardening efforts have led to us buying two acres of land to create a permaculture farm, training school, and permanent home for our future HOPE+ Africa mini-village. In the context of these relationships, we confront all manner of problems from theological confusion and fear, to preventing the spread of HIV and malnutrition, teaching hygiene, to teaching basic Biblical peacemaking and non-violent conflict resolution. We challenge our ladies and kids to take the stewardship of themselves, community, environment, culture, and nation as a God-given responsibility. We do this by helping them reorient their (and our Western donors) view of themselves as not being defined by the worst things that have happened to them, but by their ability to live fully into their identity as God’s co-conspirators and co-participants in God’s project of setting the World right again. Our daily work can be as exciting as showing a malnourished friend how set up a compost pile and mulch their garden so they can grow more nutritious food, to talking a friend through the shock of an HIV diagnosis, to working through a dispute between friends, to offering a bar of soap and a meal to a dirty and hungry neighbor child whose parents cannot afford either. Or, more often, our time can be as mind numbingly boring as waiting for funding, waiting for paperwork to get a rubber stamp from some recalcitrant government official, to waiting for call backs, to waiting for the electricity/water/Internet/cellular network to come back, to waiting for the rain to stop and mud roads to dry out. We do a lot of waiting. As far as patience being a virtue, we are all learning it well! We build the Church at our table, as Jesus and the early Church did. We do not build church buildings, host evangelistic crusades, or set up anything that can look impressive outwardly to attract those interested in using religion to move up socially or improve their chance at becoming rich, which is an epidemic in Africa. Africa has more than enough of “miracles and blessings” prosperity charlatans preying on the poor. We work to attract those interested in personal and spiritual growth through “costly grace” discipleship and friendship. Our work in Uganda may seem like hard work. 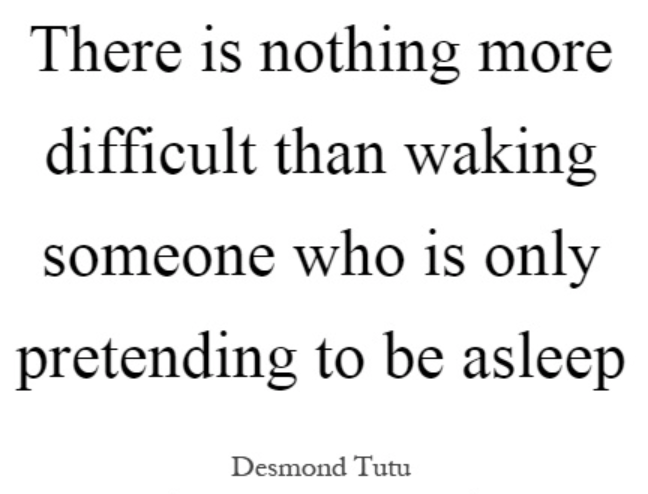 It can be difficult, but our hardest work is among those who do not think they need help at all. We work with Western friends to connect those who have succumbed to spiritual malnourishment through the abundance of their possessions and comfort with our friends who are poor in material wealth, but whose suffering has brought them to a place of rich spiritual strength, not usually encountered in the West. We work to show our wealthier friends how love for the poor, warmly embracing the the poor in the midst of their suffering, can reinvigorate their faith by giving them a sense of purpose they have not experienced before. We work to demonstrate a deeper “costly grace” life of thanksgiving for the gift of Jesus, rather than the “cheap grace” of making a donor feel good with the goal of encouraging more donations. We, unlike so many other organizations doing “charity” work in Africa, see our relationship with our donors very differently. 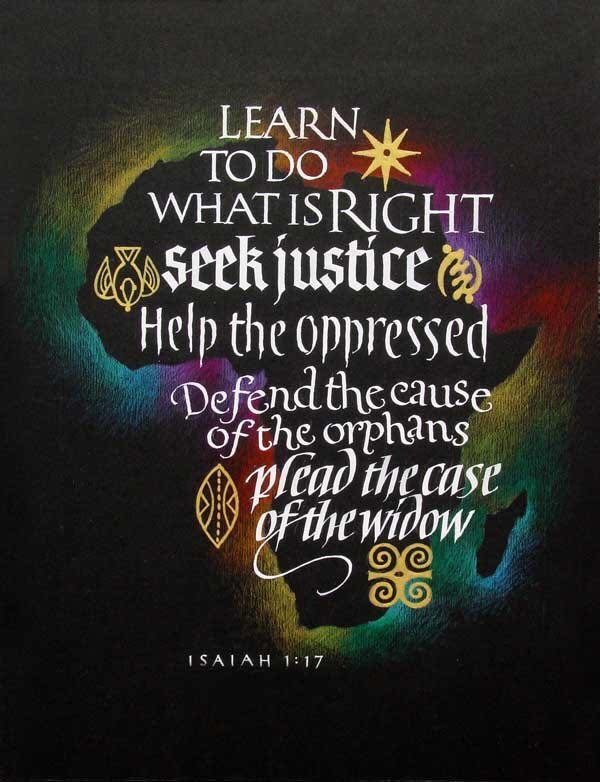 We feel God has called us to enter into a prophetic roll with our donors, calling for the justice God commands for widows, orphans, and the oppressed. The biggest challenges in Africa, when one looks deeply at their origins, often have deep ties to the West and our ongoing colonization of the continent. One African bishop has stated it so clearly we feel we must share his words so those considering giving to HOPE+ Africa can fully understand how we will view our relationship with our friends who give. -South African Bishop Peter Storey Listen to Storey expand on this prophetic message here. We ask our supporting friends, do we have ears to hear what our African brothers and sisters are saying to us? Most Americans are conditioned by their culture, political views, biases, and profound ignorance of Africa to believe America is the source of all things good in Africa, that American charity is always good, and charity is all that is required. Sadly, this is not the case. Though we deeply appreciate the fact our donors make it possible for HOPE+ Africa to exist, we often politely ask our donors to take a step further with us. We encourage them to consider their consumerism and politics as well as their theology. We encourage them to ask how our Western cultural understanding impacts our brothers and sisters in Christ in Africa. We lovingly challenge our donors, to work actively to overcome their ignorance of African geography, culture, politics, and theology so we can begin the difficult work of reconciling with our African brothers and sisters who have suffered because of our and our ancestors actions and inaction. Achieving true Unity as Jesus prayed for in John 17 can only happen when reconciliation is complete. Needless to say many American Christians do not expect, nor appreciate, such a relationship with a ministry, so HOPE+ Africa is not for everyone. We view a gift as the wonderful beginning of a relationship that can hopefully blossom into Jesus’ vision of ultimate world inspiring Unity he prayed for at the end of his ministry, found in John 17. Our hope is to create a real and deep heart-felt understanding of the plight our our African brothers and sisters, and to help that understanding lead to the process necessary for to create real love between us. It is difficult work to build Unity within the Church, for everyone to come to the table as brothers and sisters. When one party has wounded another and the untended wound remains open, true Unity remains impossible. Blessed Peacemaking (or Shalom creating) requires an open heart and an understanding of the steps on the path to reconciliation. In our work feelings do get hurt, privileges and traditions get questioned, sometimes we make mistakes and have to apologize and learn from them. Sometimes apologies and restitution are required to open up reconciliation and a deep relationship of love. This is how we truly live out the transformative power of Jesus’ revolutionary teaching of how to truly love. Here is a quick self assessment. How many orphans, widows, genocide survivors, and HIV+ mothers do you know by name? How many poor people who live under a US backed military dictatorship do you share life with? How many poor people do you know who have wondered if God hates them because of the level of suffering they have experienced? How many women do you know who have to choose between hunger and prostitution? How many Africans do you know? If you answered “none” then you’re just like most of us, prior to becoming a part of HOPE+ Africa’s family. For our friends who get into relationship with us, who join the HOPE+ Africa family, they find they have a whole new community on the other side of the planet who they can share life with, pray with, cry and celebrate with. It’s a fun group, you get to see what happens in the HOPE+ Africa house each day and witness the growing bonds of love between our American and African family. Please join us, become a member of the HOPE+ Africa family, head over the our GIVE page and sign up to help us with a monthly donation to begin. HOPE+ Africa is a a non-profit 501-c-3 organization. Donors who give over $250 annually will be emailed an annual tax deductible receipt for their donations.